Sold Out. More on the Way. 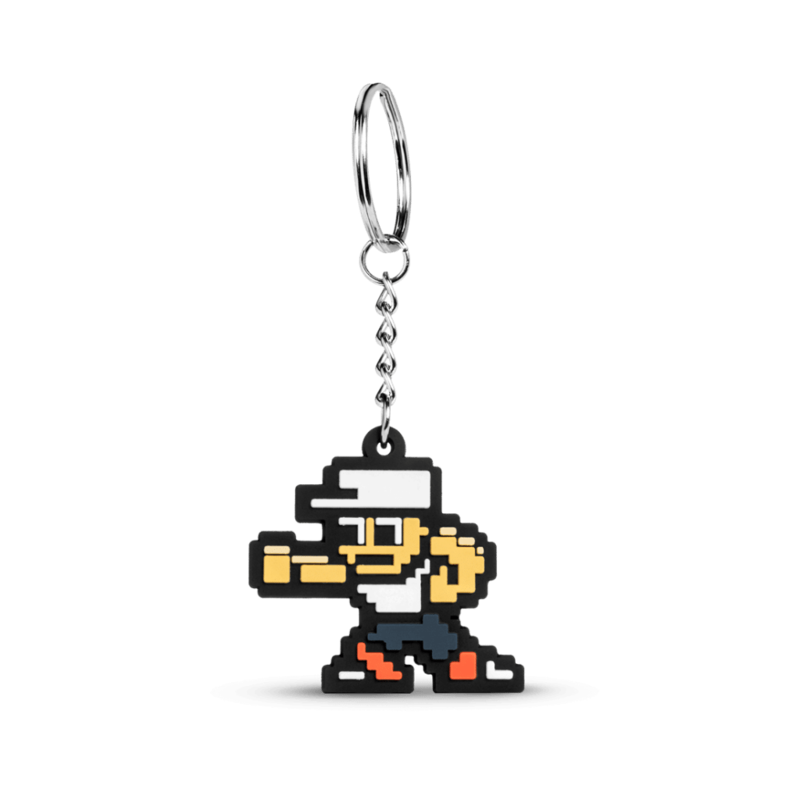 We pride ourselves in designing and manufacturing innovative, cutting-edge products for the retro video game community. We strive to provide best-in-class service and support to our fellow gamers. Our goal is ensure 100% satisfaction with our products. ...and growing! 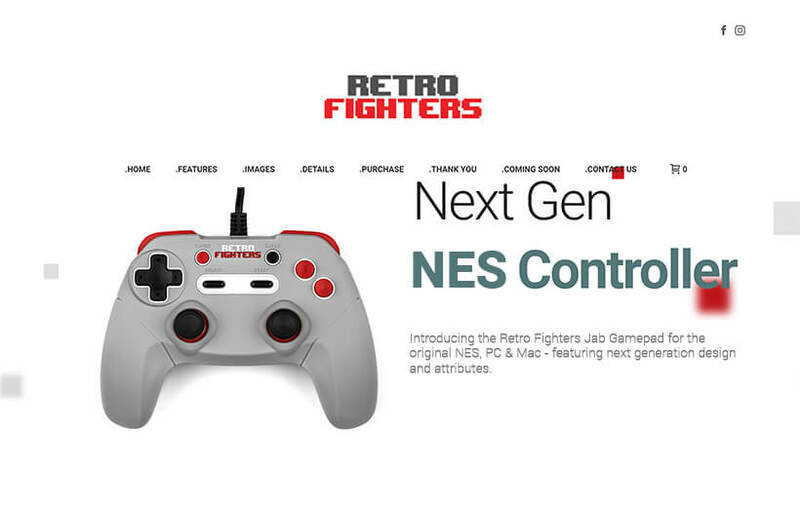 Our mission is to become the central hub for the retro gaming community where communication will flow freely. We're humbled by the support of our community. We try to listen to input and incorporate requests into every product we make. 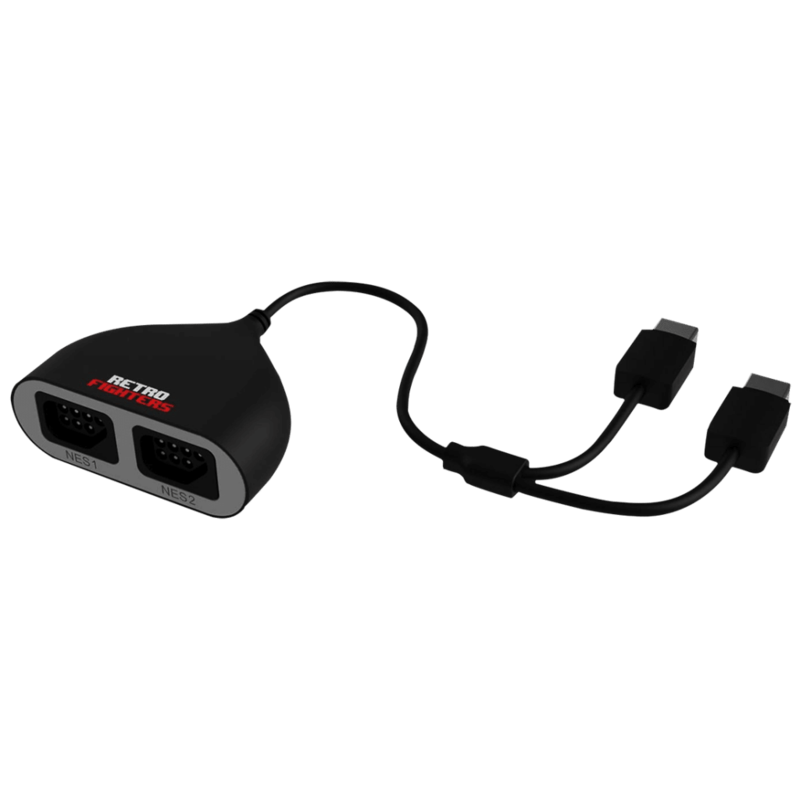 ...best I've ever used for the N64! Just got one of your Brawler 64 controllers today for Christmas, It's an AWESOME controller, best I've ever used for N64! 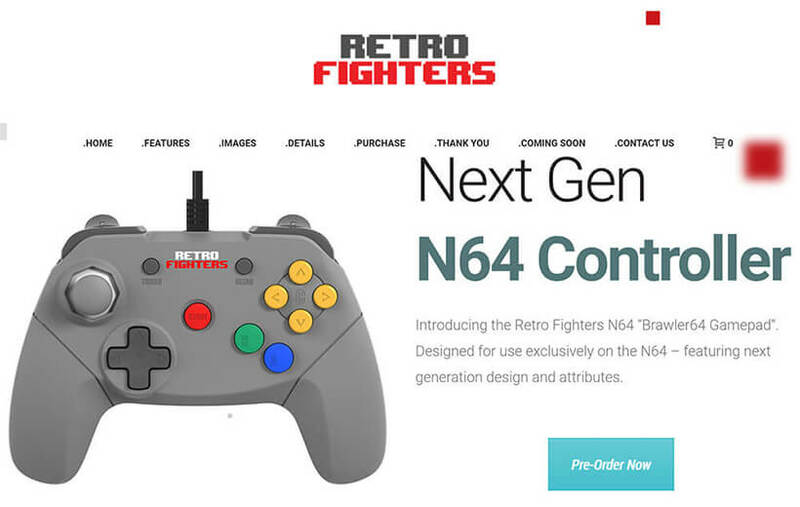 ...by far the best n64 controller on the market. I have a grey brawler and I absolutely love it. 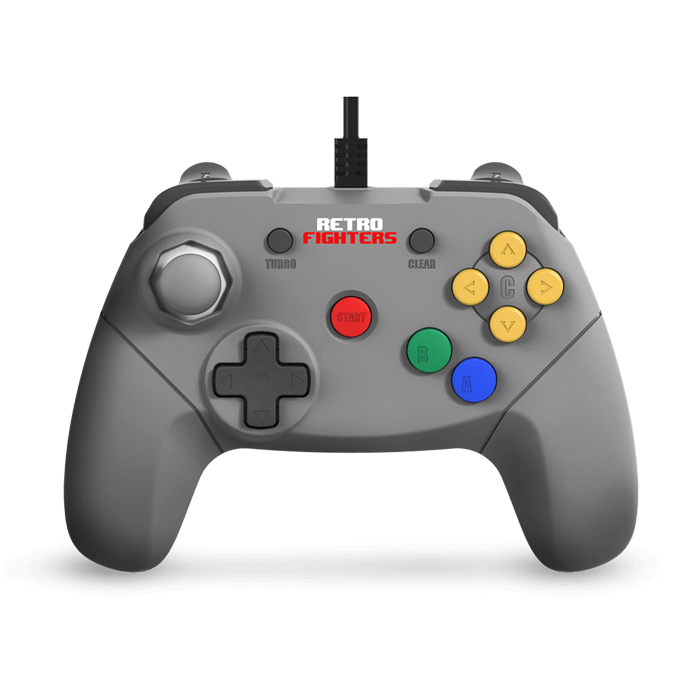 It’s by far the best n64 controller on the market. Is there any eta for when the colors are going to go on sale? Because I’m looking to buy another 3 and complete my playset. Any info would be great because I just love your product and honestly can’t wait to get my hands on more. 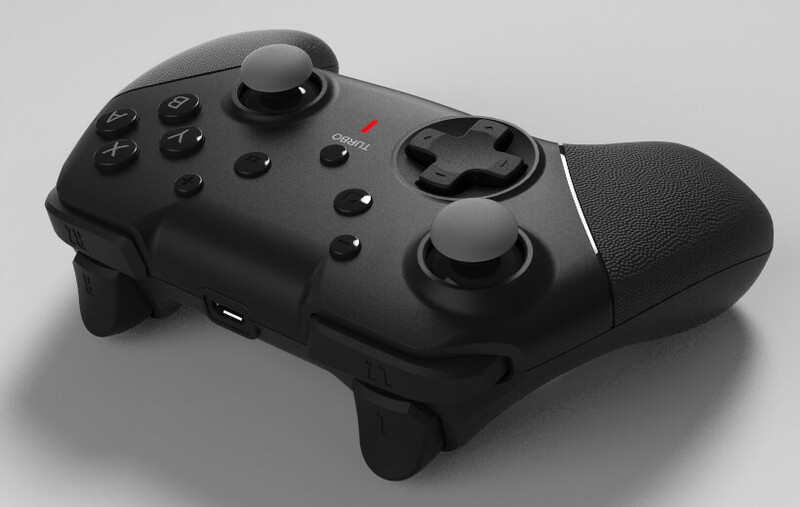 I was an early backer to this project and I absolutely love your controller. 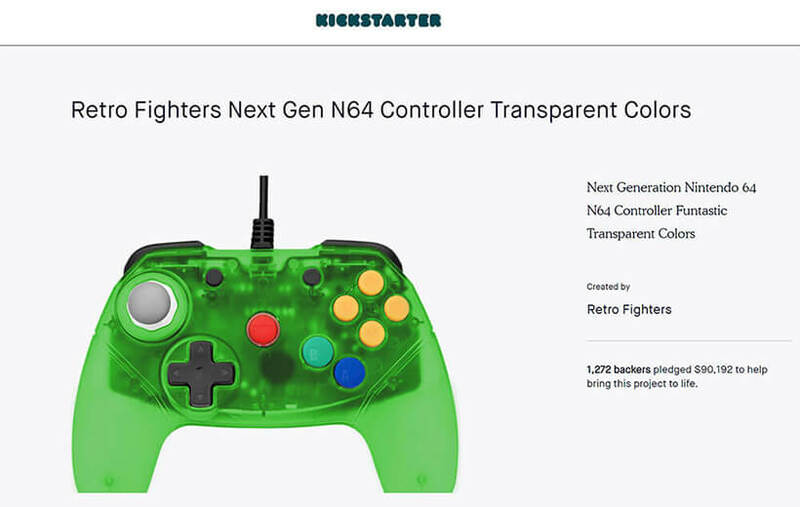 I was an early backer to this project and I absolutely love your controller. It’s great that you made something that is an improvement of the original. 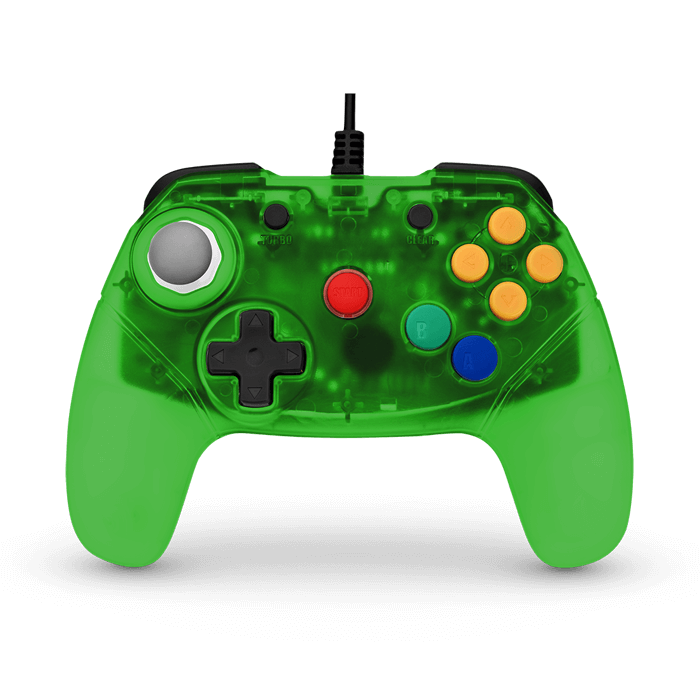 That being said I have a suggestion: Can you please make a Dreamcast controller?! 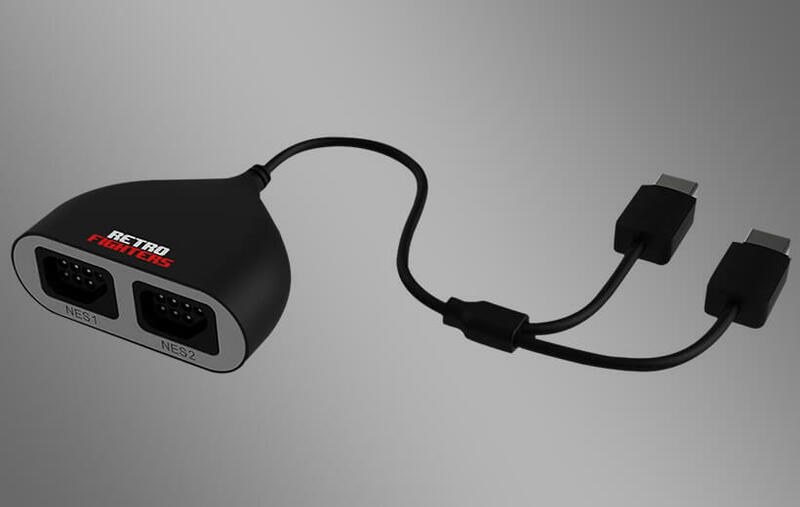 That is the other console that really needs a redesigned controller. 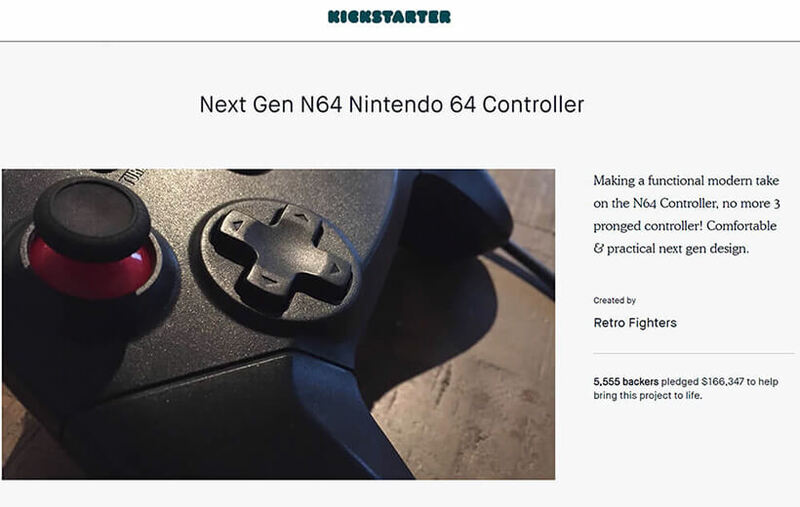 My regards to the team: The Brawler64 is a godsend for the N64. 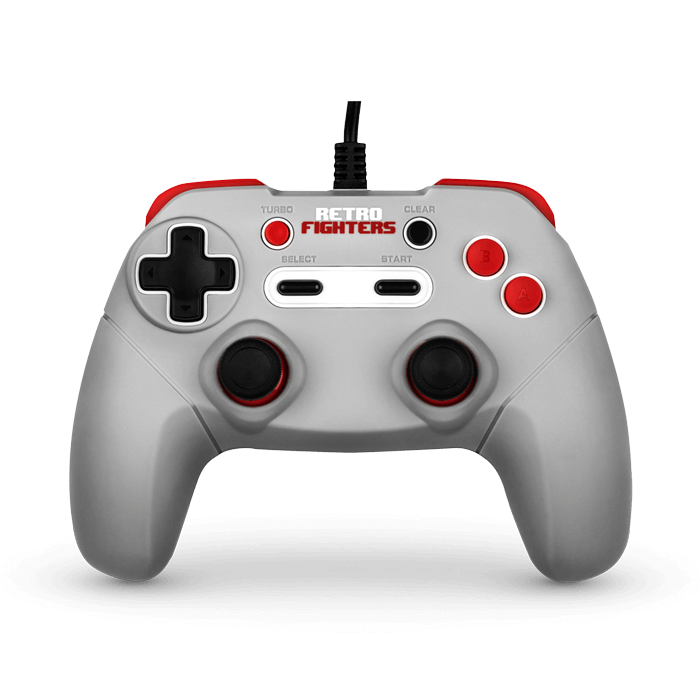 Just wanted to let you know that my replacement controller arrived - and it works GREAT! Pod-racing and goomba-smashing has never felt more smooth and organic on the N64. Thanks again for your help and kind words. Looking forward to the tranluscent casing lineup! The orange controller has stolen my heart, ahaha. Take good care, and thanks again for all your hard work. My regards to the team: The Brawler64 is a godsend for the N64. The best service ever. You got me as a customer for life. Just wanna say thank you. I had a problem with my B button sticking. I emailed you and you guys sent out a new one just like that. It was at my place in 3 days. The best service ever. You got me as a customer for life. Thank you again. ...and I must say I am blown away. 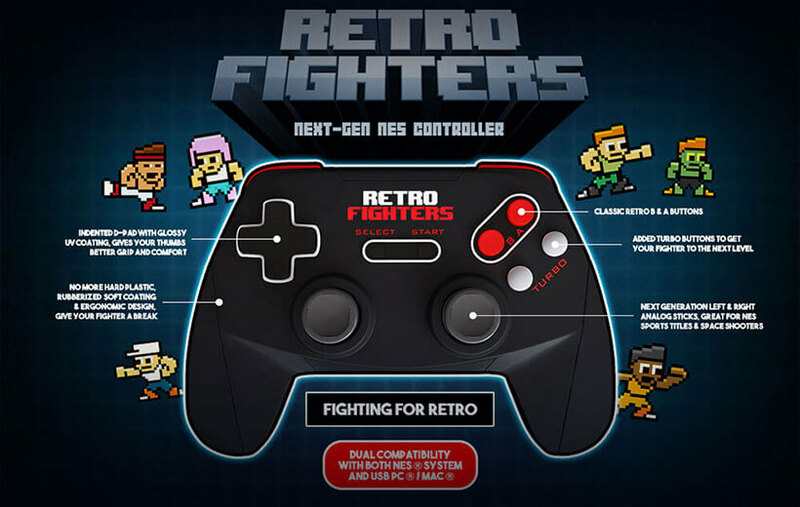 I recently received my two orders of the Retro Fighters Nintendo 64 controllers and I must say I am blown away. Thank you so much for standing up for the community. Thank you so much for engineering a fantastic controller to satisfy and fulfill our childhood. May God bless your family from our family. Thank you again. I 100% support you guys. I will buy more controllers and also thanks for fixing the Gen 1 issues. 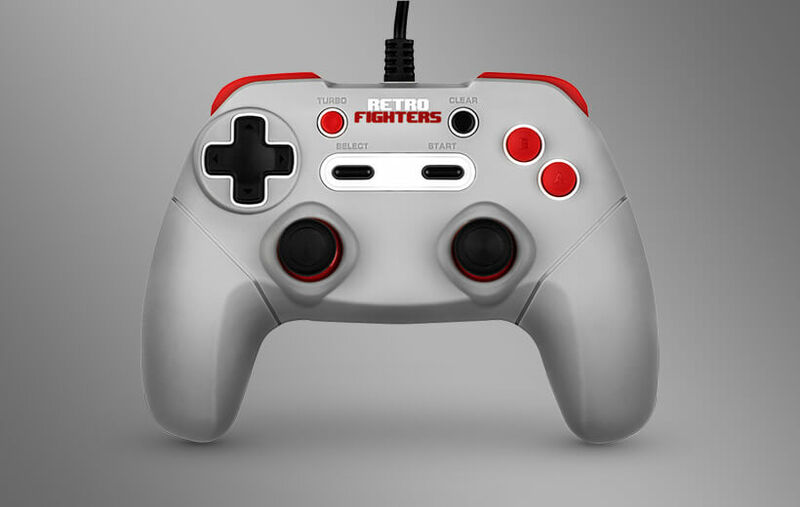 The Brawler64 Gamepad is my NEW favourite controller! 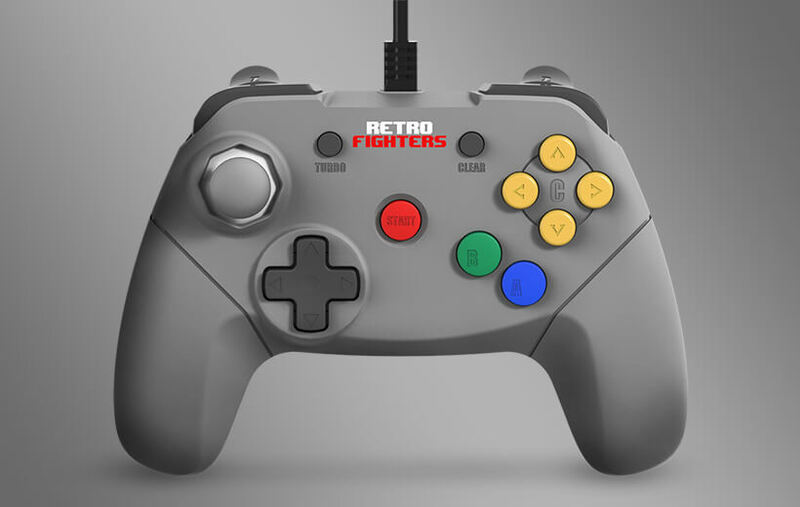 It totally beats the original and all other third-party controllers out there. 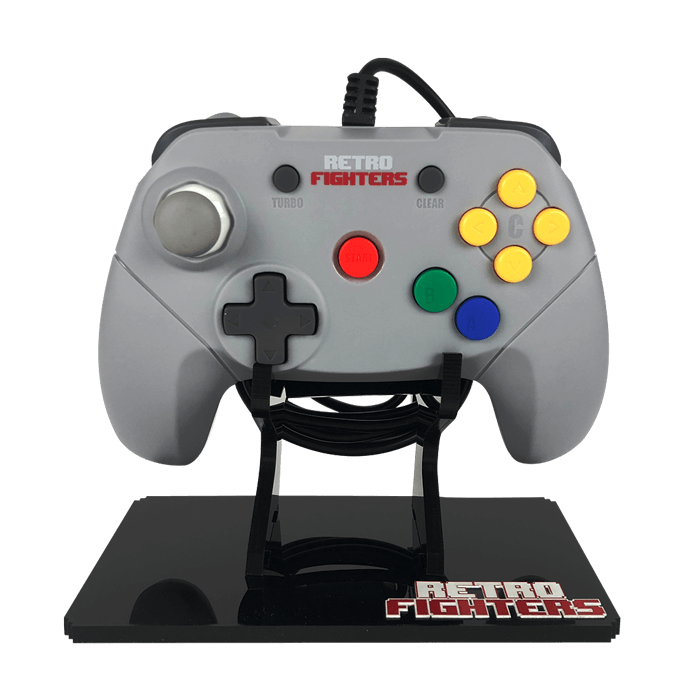 I was super-happy to get my hands on those bad boys to get a far more comfortable experience on the N64 without the wear-and-tear on the original’s joystick. 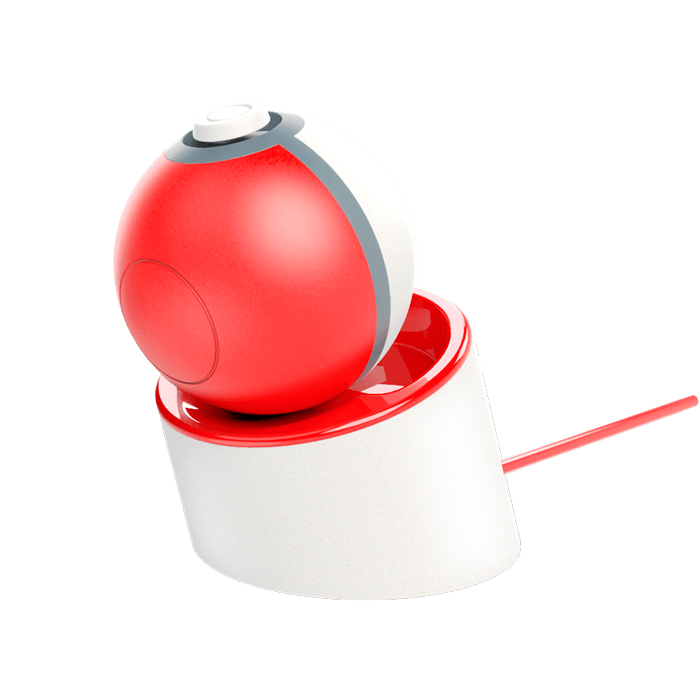 I am NEVER going back to the original joystick! I totally recommend you pick this up! Also, I look forward to your upcoming products and I really want to get my hands on all your other stuff! You are gods! 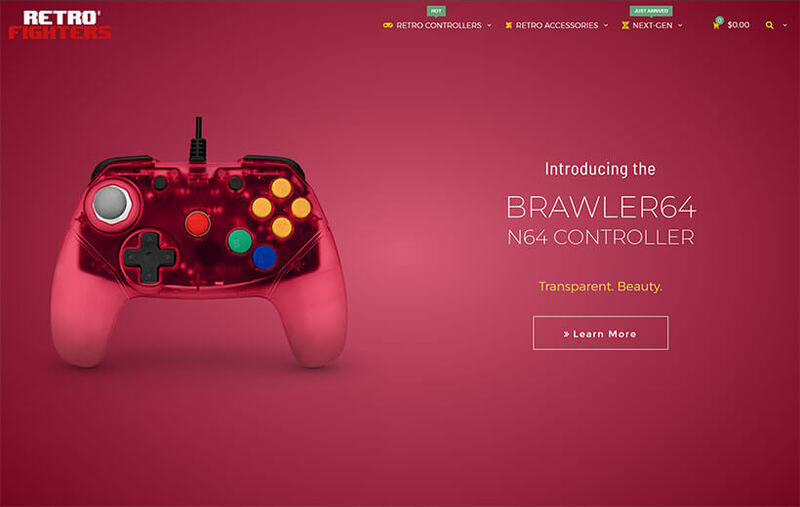 I'd just like to tell you how impressed I am with the colored brawler 64 controllers. I never leave reviews for anything, but they arrived incredibly soon, and I was so giddy opening up the boxes! These controllers seriously bring the N64 to the modern age, it makes all sorts of games in my collection more playable than ever! Thank you for doing this, seriously one of the coolest things I've bought in a long time. Also, I love the colors, I'm so glad I found you guys, and I've already recommended you to a co-worker. Keep it up!